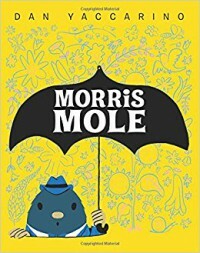 Morris is a nerdy mole who wears a suit and a dapper hat and carries an umbrella. His brothers all wear hardhats. There is a crisis. And then unexpected turns of events. Nerds for the win!